Play in person and online PRIZES awarded daily! How to win: complete the (BINGO) PINOT squares. Register and Enter to Win! By opting in you agree to receive communications and special offers from NOVA Funseeker and its participating member companies. We are a social bunch- Like us on Facebook, join the Nova Funseeker FB group, follow us on Twitter and Instagram For every post you tag, share and/or like we will enter your name for a daily prizes! 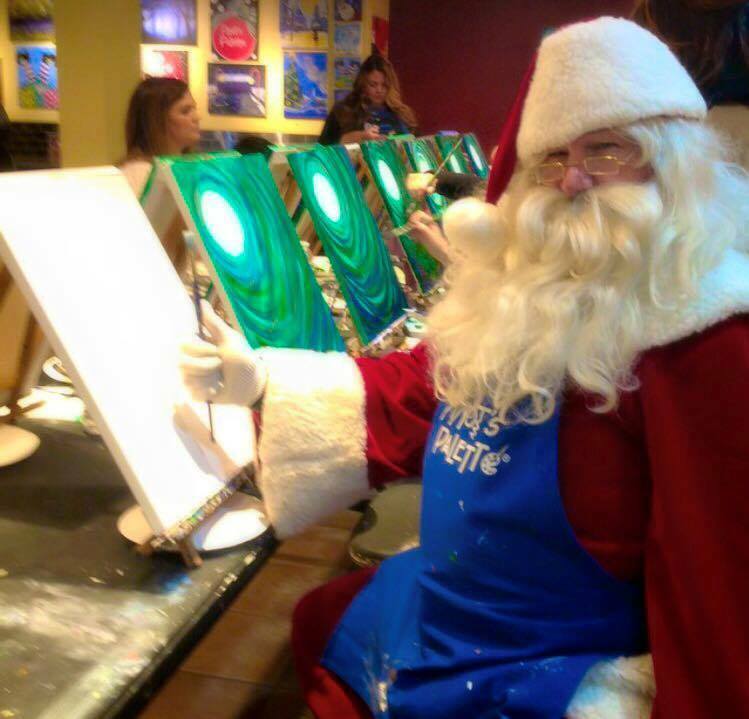 Pinot’s Palette Dulles is an upscale and entertaining paint & sip studio with a gourmet wine shop. Start with a blank canvas end with a masterpiece. Discover your inner artist & new wines! Play on social media or get out of the house to earn even more raffle tickets and increase your chances to win prizes and other goodies! The goal for “Fun Seekers” is to collect raffle entries Increasing your chances of winning the daily and grand prizes. Please read about the different ways you can participate and earn raffle entries below! 2 – We are a Social Bunch! Like us on Facebook, join the Nova Funseeker FB group, follow us on Twitter and Instagram For every post you tag, share and/or like we will enter your name for a daily prizes. Visit Scavenger Hunt Participants for Raffle Tickets and Instant Prizes!